Does ProHealth Care Regency Senior Communities Brookfield, Inc offer the following services? 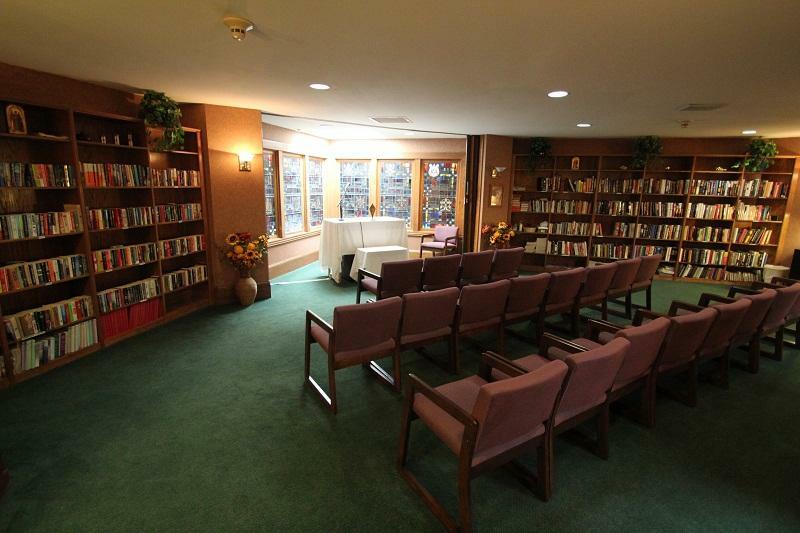 ProHealth Care Regency Senior Communities pioneered senior living in southeastern Wisconsin over 20 years ago. 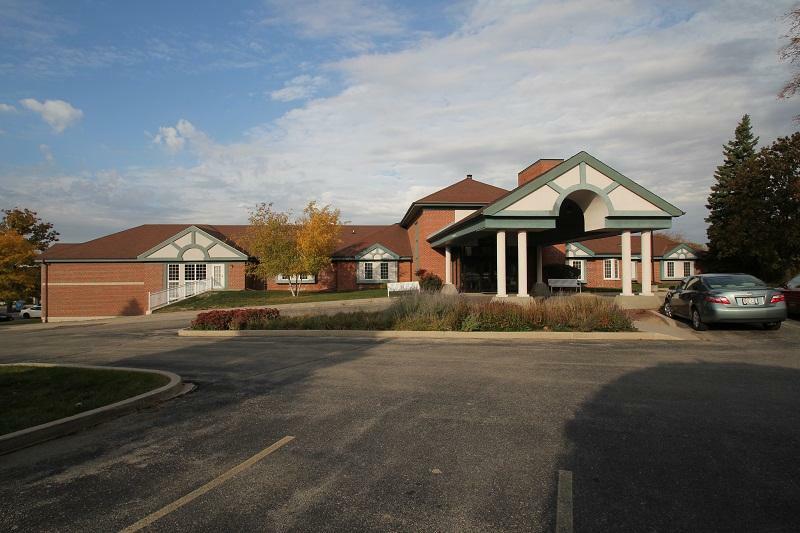 We're proud to be the only Waukesha County family of senior communities owned and operated by ProHealth Care, the leading provider of health care in Waukesha County since 1914. 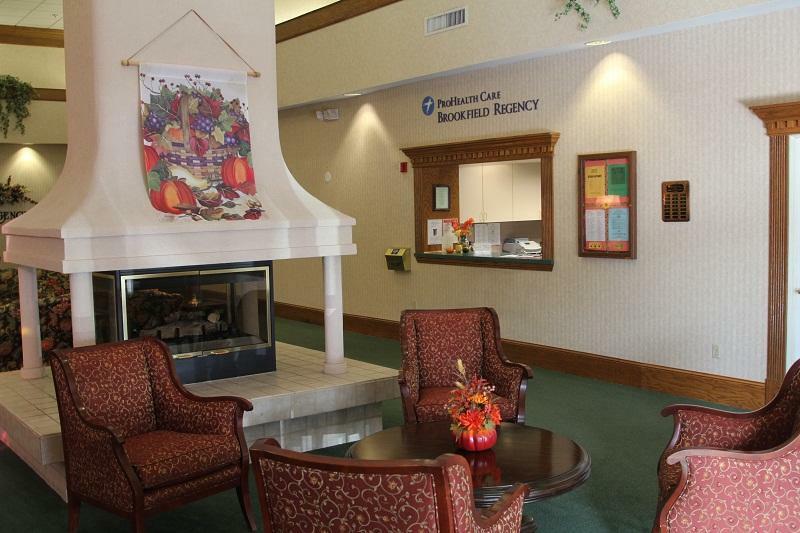 When you make Regency-Brookfield your home, life is a celebration of your independence, wellness and peace of mind. Our 23-acre campus abuts a quiet conservancy area, with scenic walking trails and wildlife viewing. 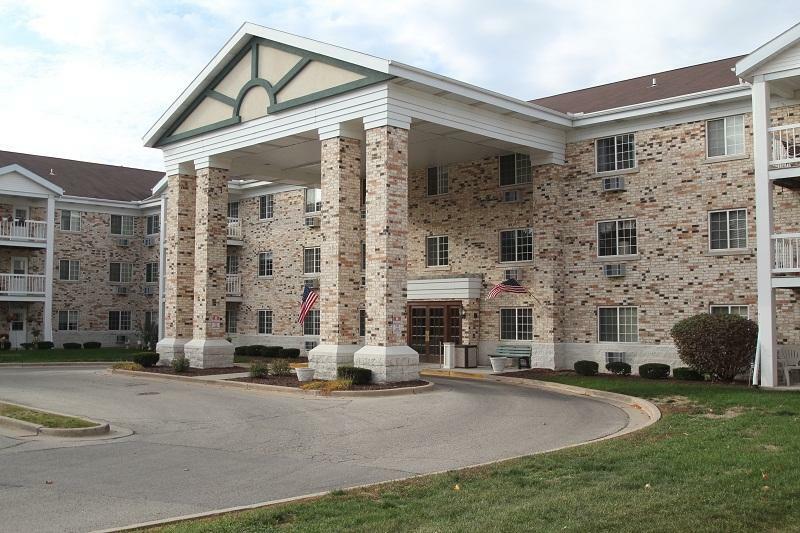 Our prestigious Brookfield location is close to many shops, restaurants, health care professionals and major thoroughfares. The campus is designed with comfort and security in mind; every convenience is right on site, from a country store and bank to a fitness center, hair salon and chapel. At the heart of our friendly community is the South Campus, where active seniors gather to enjoy the camaraderie of neighbors and friends. South Campus residences feature one or two spacious bedrooms with several floor plans to choose from, with private balcony or patio, in-unit laundry and underground parking. We offer numerous social activities, theme parties, fitness classes, hobby groups, card games and more to help seniors enjoy a healthy balance of mind, body and spirit. And should you need more assistance now or in the future, the North Campus offers Assisted Living and Attended Care programs with beautiful one-bedroom and suite residences. From medical management by an RN to personal grooming, we are uniquely qualified to provide a full continuum of care. As a nonprofit, locally owned affiliate of ProHealth Care, our exceptional medical-based care gives residents the help they need to maintain independence for one affordable monthly fee. My elderly parents moved into the senior apartments after they lost their ability to drive due to macular degeneration. Once they adjusted to leaving their house of 50 years it turned out to be a great thing for them. The people are friendly and the Regency is constantly providing them with social events to work out, welcome new neighbors, watch movies, play bingo, etc. I'm convinced they're much happier than if they stayed in their house. Residents can personalize their own entryway which allows them to make their place "home". Deer and turkeys, yes turkeys, visit the grounds from the conservancy in back. 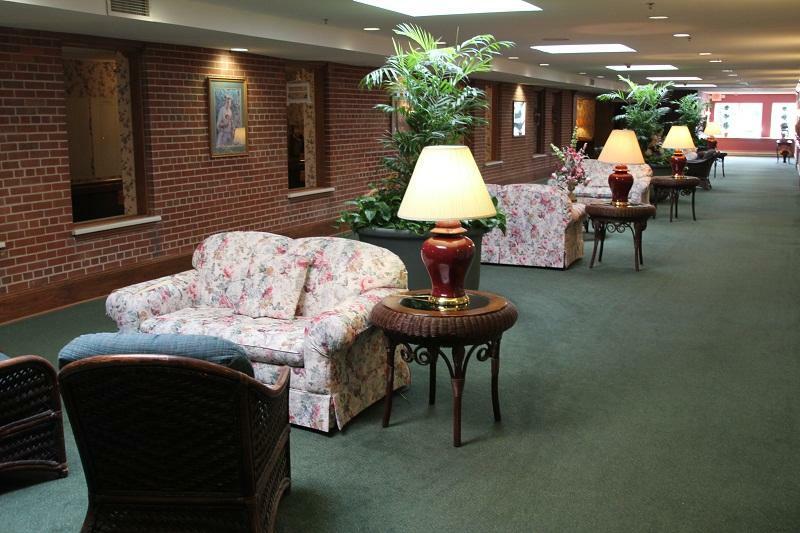 The Regency is a great place to retire and it brings me relief to know they're in such a nice place.